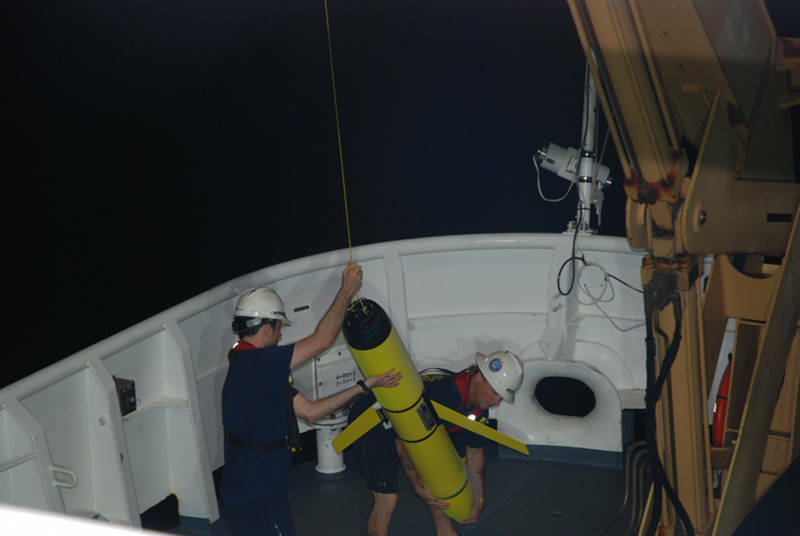 NOAA and the U.S. Navy Oceanographic Office began a partnership in 2014 to deploy ocean gliders in the Caribbean to study and record ocean conditions, ocean currents and biological sounds made by marine mammals and many species of reef fish. 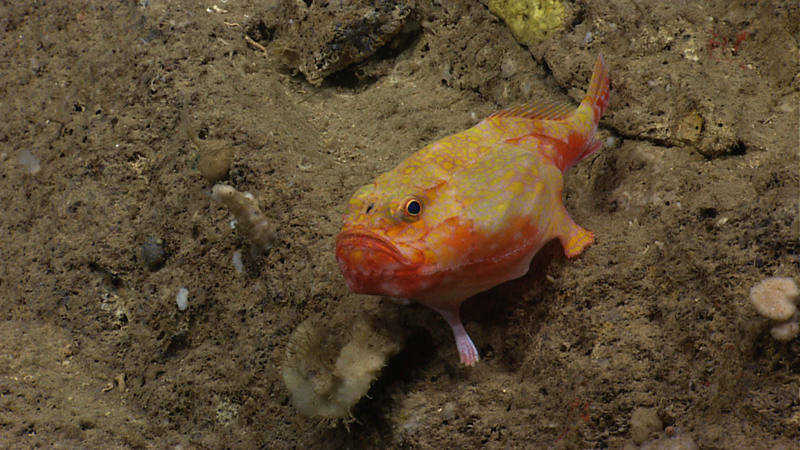 We see so many amazing things every day on NOAA Ship Okeanos Explorer that it is often difficult to pick which one image to use to summarize the day in the daily updates or what three or four images to use for mission logs. 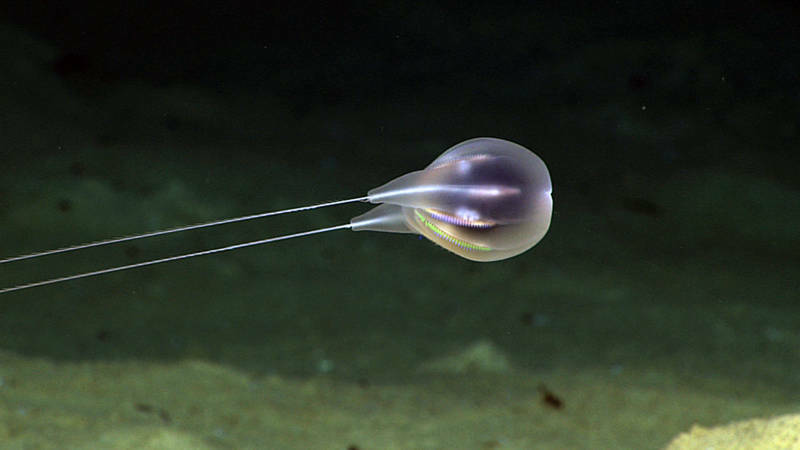 During Océano Profundo, we saw a number of exciting gelatinous organisms. I’ve listed some of the most exciting ones here. Studying Geology Underwater: Landslides, Tsunamis, and Earthquakes. Diving on steep slopes means that commonly we see evidence of slope instability in the form of landslides and/or the bare rock faces, called headwall scarps, left behind after the landslide has occurred. 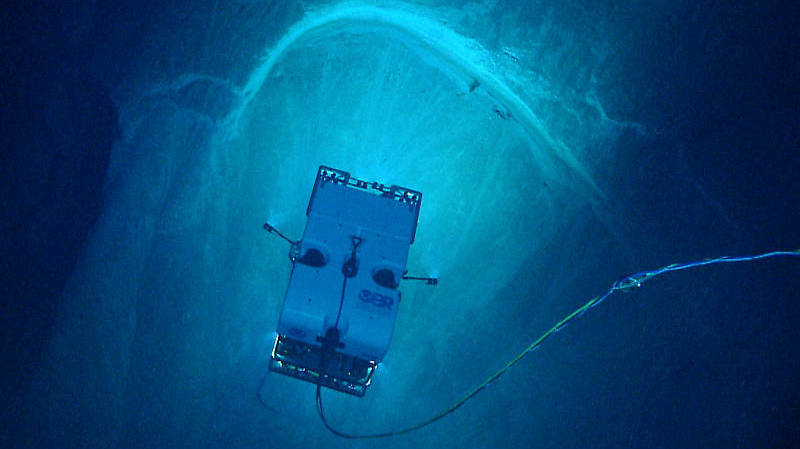 We found spectacular examples of both these features during our dives. Who are the Gadiformes and Why Should We Study Them? 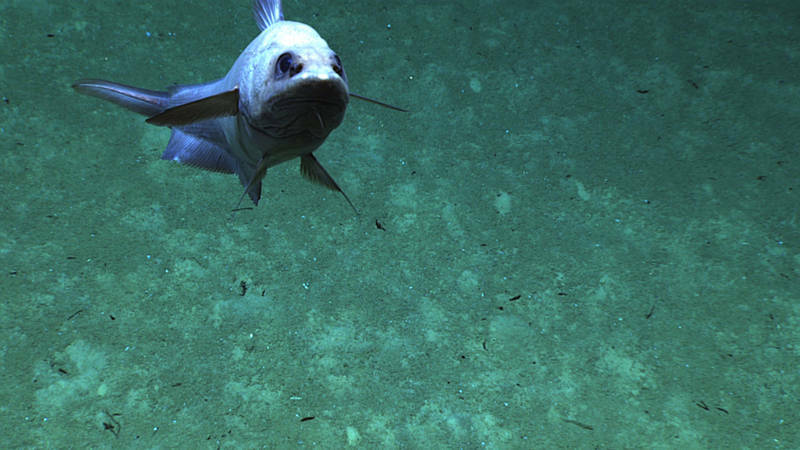 Fishes of the order Gadiformes (e.g., cods, hakes, rattails and their allies) inhabit cool waters in every ocean of the world and are the targets of some of the most important commercial fisheries. Saludos desde el barco Okeanos Explorer, que en este momento está explorando los aguas abisales alrededor de Puerto Rico. Yo soy uno de los diseñadores y ingenieros de los vehículos submarinos que estan instalados en este barco. 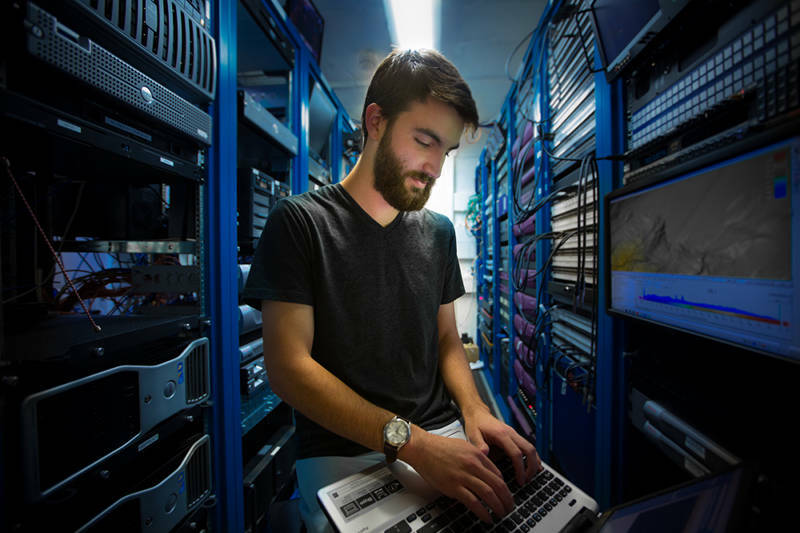 An expedition can generate about a dozen terabytes of information. 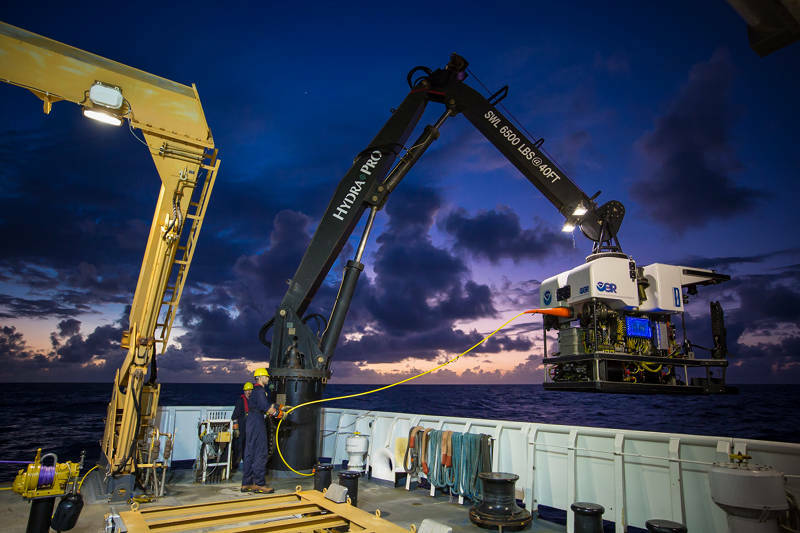 And all of this data has to go through our system on the ship, formatting and organizing everything so that it can be used easily by scientists on shore, as they work with the shipboard scientists to plan and direct ROV dives. El trabajo que se llevó a cabo en el Pasaje de la Mona al oeste de Puerto Rico fue todo un éxito; también lo han sido las exploraciones a mayor profundidad. 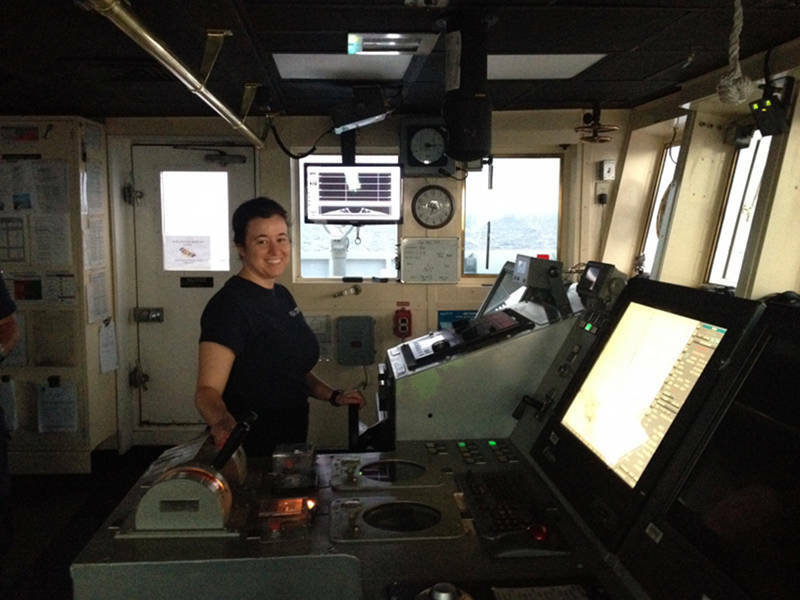 Read how the duties of a bridge officer span out across a typical day at sea. 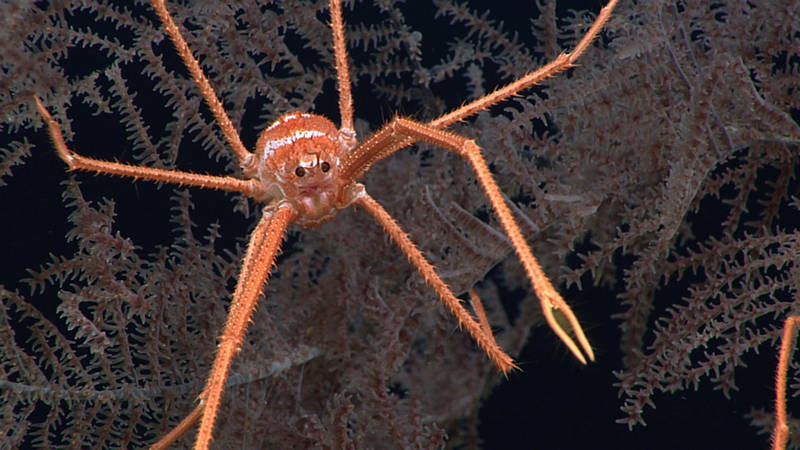 So far we have seen some pretty fantastic animals during Océano Profundo 2013. 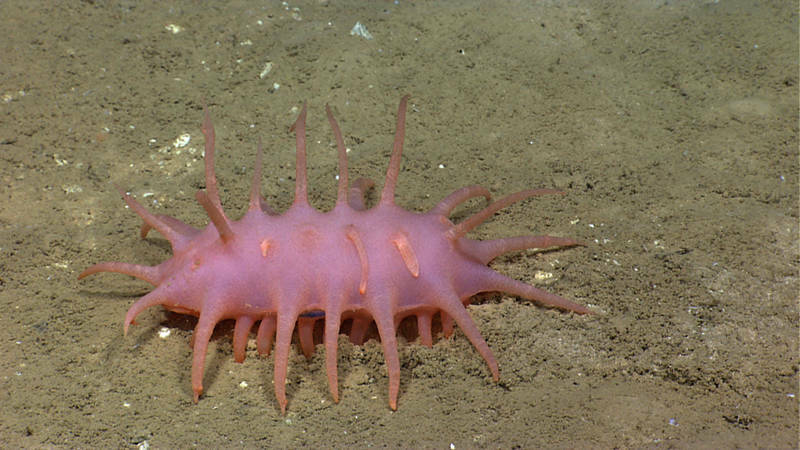 The deep ocean is full of weirdly fantastic fauna – organisms that often seem strange and foreign to us. 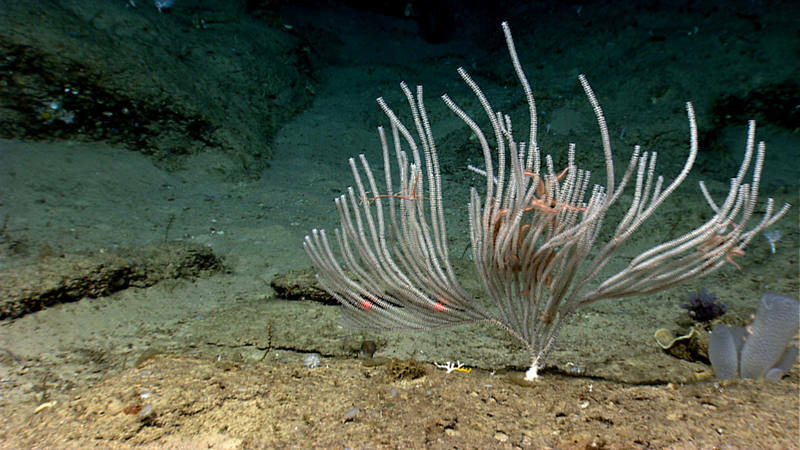 The first ideas for the Océano Profundo 2015 expedition trace their roots back to 2011, when the NOAA Office of Ocean Exploration and Research, in partnership with the Institute for Exploration, hosted a workshop on Systematic Telepresence-Enabled Exploration in the Atlantic Basin.